Remember that Chinese astrology does not tell the future so much as tell you how the energy with which you are born will mix with the energy of the current year. So, for instance, a person born in the year of the dragon might have a difficult year if it is the year of the ox. That’s because dragon energy and ox energy don’t get along. It will seem an uphill battle. 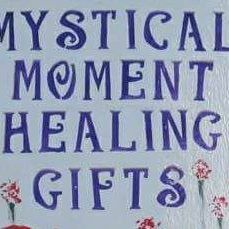 No specific events are predicted – just the general tone of the year, where you will have strength and how to work with characteristics which clash with the energy of the current year. 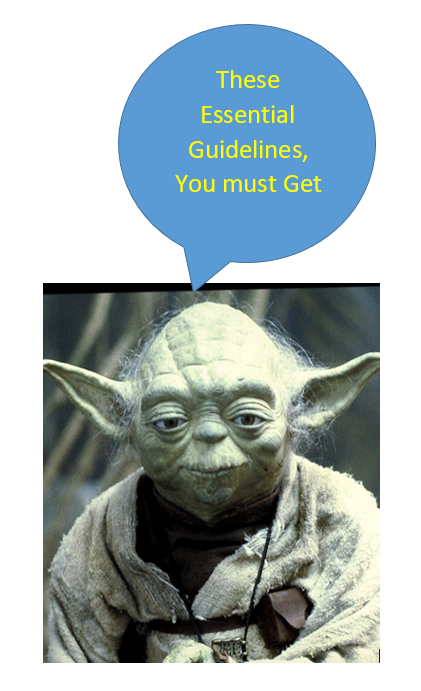 As the old saying goes, forewarned is forearmed. In 2016 I wrote a Post on this Blog which gives loads of technical information about the Chinese New Year. You can read there how the 12 animals cycle in 5 lots making up a greater 60 year cycle, with 5 elements and the influences of Yin (female energies) or Yang (male energies) assigned to the Animals over 60 years. 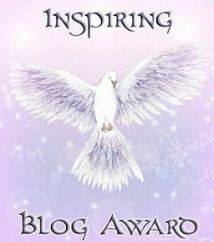 The page below also shows that each Animal sign has a fixed element and a fixed polarity. It shows colors for the elements and explains the 60 year cycle (which begins and ends with the element Metal) and shows the influences of the 2 hour period of a 24 hour day, within which a person was born! Did you know that the colors relating to a Chinese Year refer to a changeable Element ( metal / water / wood / fire / earth ) for each of the 12 Animals, which also have a changeable polarity i.e. either Yin or Yang ? 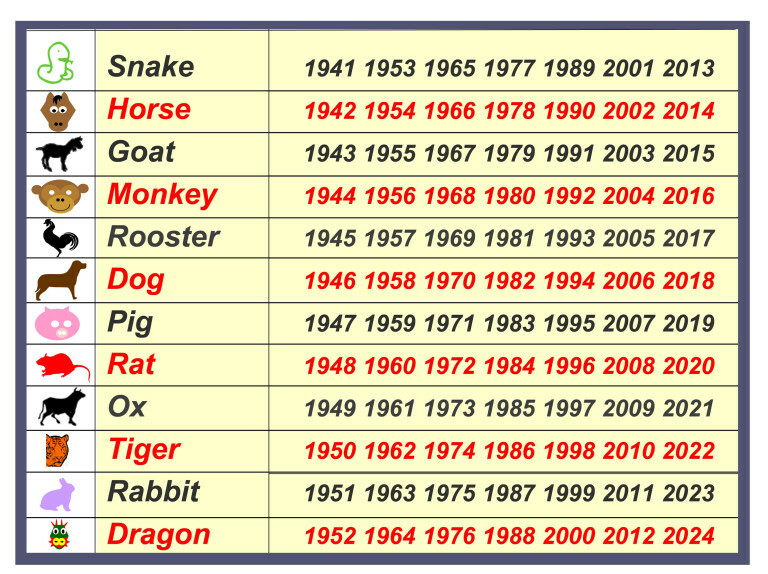 Because the Animals cycle in 5 lots of 12 over 60 years, the Animal signs will correspond to different Elements over a 60 year period, as the example in the Table below shows. A 60 year cycle starts with a Yang polarity and finishes with a Yin polarity, as the following Wikipedia entry points out, together with the names in Chinese, Japanese and Korean for the Stems (element and polarity combinations) and the Branches (12 animals). The colors corresponding to the Elements aforementioned are white, black, green, red and brown. So when you hear that this year is the Year of the Brown Pig (or Boar) you will know that the changeable element of Earth has its influence in 2019. The natural element of the year ruled by the Pig/Boar is Water, and this year’s influence of Earth means water and earth mixing, so there may be Water issues this year, and generally this combination is a sign of prosperity. Did you know that not only will you have a “Year” symbol or Animal according to Chinese Astrology, but an animal for the Month and the Day that you were born and even for the Hour that you were born? You can find these out if you know the time as well as the day and optionally, the location of your birth, via the Link below. The 60 year cycle is based upon the Stem-Branch system. There are Heavenly Stems or Celestial Stems, which are the 5 elements with a Yin polarity and a Yang polarity (5 x 2 = 10) and there are Earthly Branches, which are represented by the Animal signs. The influences of your Year / Month / Day / and Hour of birth are known as the Four Pillars. I am sharing my full Chinese Zodiac here, so you can see how it works. Click on the image below. 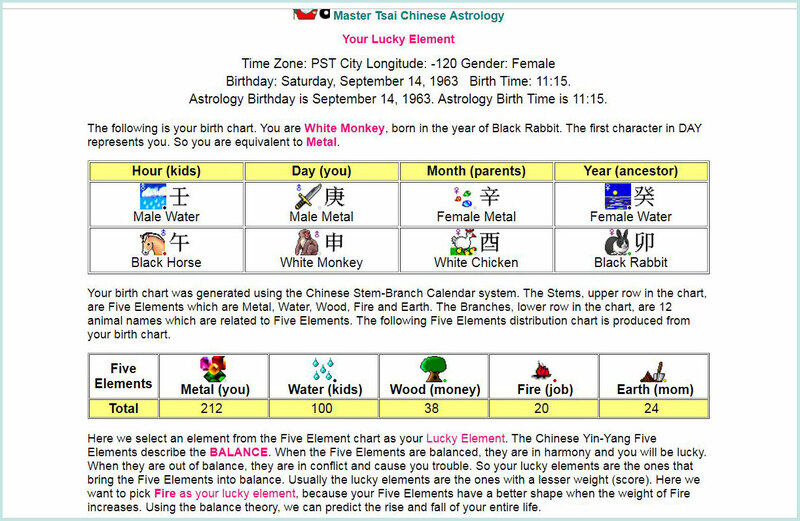 My Four Pillars are: “Female (Yin) Water” + Rabbit / “Female (Yin) Metal” + Rooster / “Male (Yang) Metal + Monkey and “Male (Yang) Water + Horse. The 8 characters in 2 rows as shown in the example below are called the BaZi or “Four Pillars / Columns of Destiny”. The history and development of Chinese Astrology is fascinating, and the Chinesenewyear website points out that Animals were used as mnemonics which are aids to the study and development of systems for improving and assisting the memory. Hocus pocus, many may say, but consider the thought, observation and documentation that has been put into developing the system of Chinese Astrology. There definitely are some correspondences between the System developed and the date / time of birth of people. I think that it is a good idea to look at the underlying truths or currents of truth or fact underneath anything, and I for one, love Astrology! If you were born in the Chinese “Year of the Pig” just because 2019 is the Year of the Pig, it doesn’t automatically follow that this is one of the best years for you, sorry (although it may be). More information at the Chinese Fortune Calendar site below.